Toronto Dermatologist Dr. Nowell Solish is one of the most respected cosmetic dermatologists in the profession, sought after by patients, academia, and as an expert consultant. His notable expertise is in the highly nuanced use of cosmetic injectables. Learn about the latest advances in non-surgical body contouring. Tighten cheeks, jowls, tummy, hips, thighs, and more. Dr. Solish: A leading dermatologist for injectables in Canada. 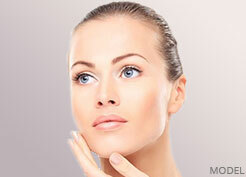 Learn about the most effective laser and light-based cosmetic lasers. 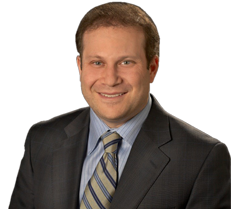 Dr. Solish is a renowned specialist in the field of cosmetic dermatology and dermatologic surgery. He was one of Canada's first cosmetic dermatologists to use injectable BOTOX. Dr. Solish is the Director of Dermatologic Surgery at the University of Toronto. He is also published in peer-reviewed journals, and lectures regularly on dermatologic surgery techniques worldwide. 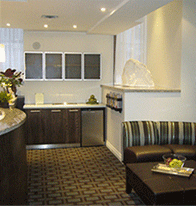 Dr. Solish is conveniently located in the heart of Toronto where our cosmetic dermatology treatments are offered in a private and comfortable setting. Dr. Nowell Solish is a renowned Toronto dermatologist offering a wide variety of non-invasive medical facial and body rejuvenation services including Botox®, Juvederm™, and CoolSculpting™.